Build the Church 236 - Best of December!! Published Sunday, December 31, 2006 by MB. Get ready for the Best of December on Build the Church. Hear interview clips and music from Hundred Years Storm, Whitney Steele and Motorist Jones. Also hear Geoff Smith, Uncle Seth, Last Day, Olive & Iron, Triggersoul and Friction Bailey! Enjoy the Best of December!! Find Olive & Oil in myspace by going here. Hear Friction Bailey on the Podsafe Music Network. Find Motorist Jones in mypspace by going here. Build the Church 235 - Amber with Motorist Jones!! Published Thursday, December 28, 2006 by MB. 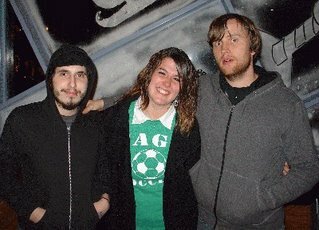 Amber is back again, this time with one of the Dallas area's hottest band Indie Christian Bands, Motorist Jones! Enjoy Amber with Motorist Jones! Published Wednesday, December 27, 2006 by MB. Today we have a great mix of Indie Christian Music! Hear Verbal Contact, Eimi Hall, Marianne Kesler and Max Power. Click here to find Marianne Kelser's album "Long Road Home". Go to Marianne Kesler's website by clicking here. Go to Eimi Hall's website by clicking here. Find Eimi Hall in myspace by going here. Find Verbal Contact in myspace by going here. Build the Church 233 - Amber with Whitney Steele!! Published Tuesday, December 26, 2006 by MB. 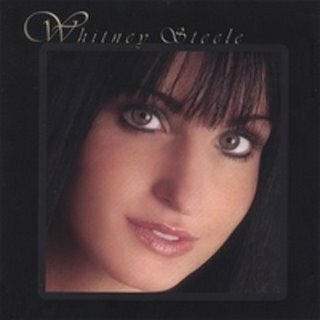 Amber is back and this time she is on the phone with one of Independent Music's hottest rising stars, Whitney Steele!! Enjoy Amber with Whitney Steele! Find Whitney Steele's debut CD by clicking here. Build the Church 232 VideoCast - Rare Jeff Capps Live! Published Monday, December 25, 2006 by MB. Hear national recording artist, Jeff Capps sing "Silent Night" live ata venue in Dallas. 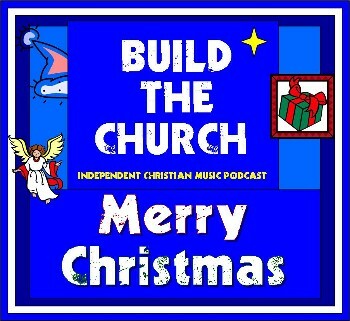 Build the Church 231 - More Podsafe Christmas ! Published Friday, December 22, 2006 by MB. Build the Church 230 - Christmas Mix! Published Thursday, December 21, 2006 by MB. Published Wednesday, December 20, 2006 by MB. Today hear the music of Natalie Brown, Jacog, Dave Madden and Jack in the Pulpit! 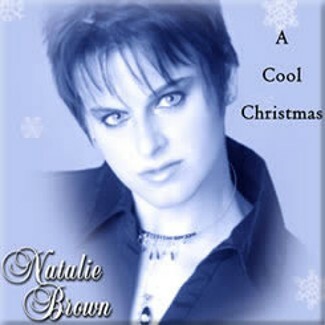 Find Natalie Brown's "A Cool Christmas" by clicking here. Find Natalie Brown in myspace by clicking here. Go to Dave Madden's website by clicking here. Find Dave Madden in myspace by going here. Build the Church 228 VideoCast - Rare Motorist Jones Concert Footage! Published Tuesday, December 19, 2006 by MB. Motorist Jones Live - "Exotic Sounds"
Hailing from the Dallas area, Motorist Jones could be the best three person, Indie Christian Band you may have never heard. 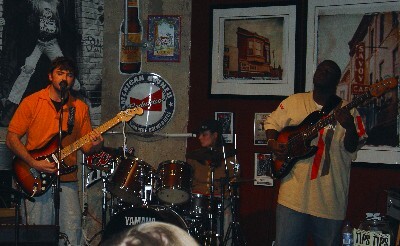 But if you live in Dallas, you know and love the music of Motorist Jones! Enjoy this rare peek as Motorist Jones plays live, their award winning song, "Exotic Sounds." Build the Church 227 - Amber with Hundred Year Storm!! Published Monday, December 18, 2006 by MB. Amber sits down and shares a quick bite with one of Indie Christian Music's hottest bands, Hundred Year Storm! Amber with Hundred Year Storm! Published Friday, December 15, 2006 by MB. Get ready for a great mix to take you into the weekend, hear the thundering sound of Triggersoul, the classic rock of Azrael's Bane, the Christmas joy of Allison Crowe and the award winning music of Chris Mercer from the UK. 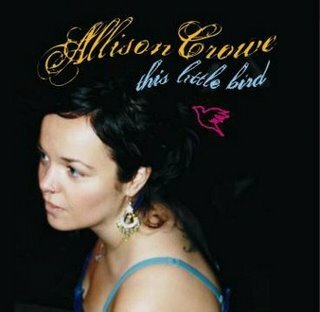 Find Allison Crowe's "This Little Bird" album here. Find Allison Crowe's website by clicking here. Hear Azreal's Bane on the Podsafe Music Network. Published Thursday, December 14, 2006 by MB. Ready for a great blend of Rock, Christmas, American Idol and Alternative Christian Music? Hear American Idol finalist Ayla Brown, Olive & Iron, This Day and Age and Friction Bailey on Build the Church! 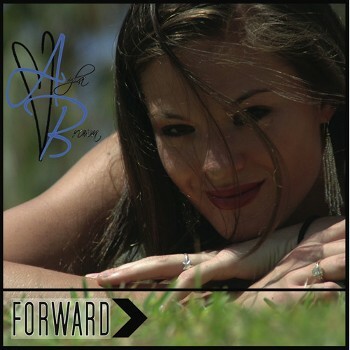 Find Ayla Brown's album "Forward" by clicking here. Hear Ayla Brown on the Podsafe Music Network. Find Ayla Brown in myspace by going here. Go to Olive & Iron's website by clicking here. Hear This Day and Age on the Podsafe Music Network. Find This Day and Age in myspace by going here. Published Wednesday, December 13, 2006 by MB. Today hear the sounds of Last Day, Dusty Hughes, Adrienne Pierce and Arne Kopfermann on Build the Church. 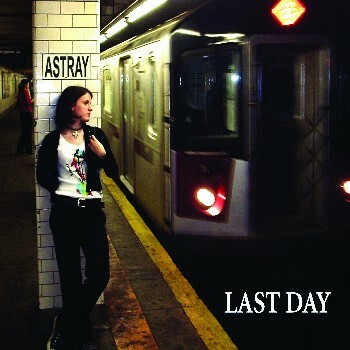 Find Last Day's album "Astray" by clicking here. Hear Dusty Hughes on the Podsafe Music Network. Hear Adrienne Pierce on the Podsafe Music Network. Published Tuesday, December 12, 2006 by MB. The Christmas Spirit is in the air! Hear Jeff Capps, Jacog, Matthew Ebel and Jill Parr today on Build the Church. 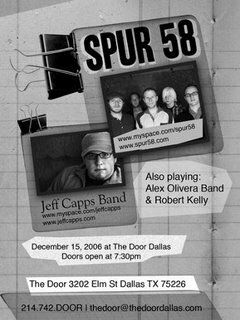 Find Jeff Capps' concert schedule at his myspace. Go to Jill Parr on the Podsafe Music Network. Find Jill Parr in myspace by going here. Published Monday, December 11, 2006 by MB. See rare video footage of Hundred Year Storm as they performed in the Dallas area. Ironically, the concert occured during an ice storm so the venue became small and intimate. Look for Amber's interview with Hundred Year Storm later this week! Published Friday, December 08, 2006 by MB. The Holiday's are warming up! Hear Uncle Seth, Beatrice, Shawn and Megan and The Trust Project! 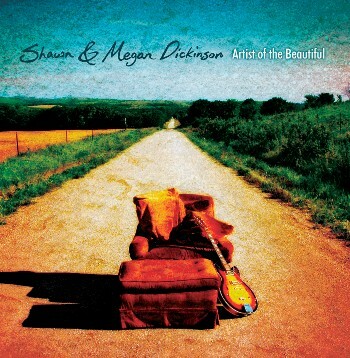 Shawn and Megan's album "Artist of the Beautiful" by going here. Go the Shawn and Megan's website by clicking here. Find Shawn and Megan in myspace by going here. Go to The Trust Project's website by clicking here. Find The Trust Project in myspace by going here. Go to Beatrice's website by clicking here. Published Wednesday, December 06, 2006 by MB. Today hear some great Indie Christian Music. Hear Poor Rich Folk, Geoff Smith, Kevin Lawson and Last Day! 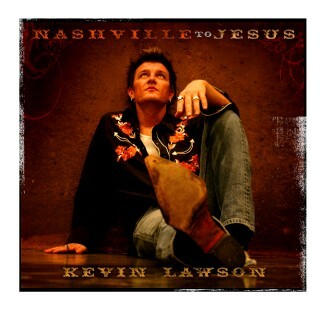 Find Kevin Lawson's album Nashville to Jesus by going here. Find Kevin Lawson's website by clicking here. Find Kevin Lawson in myspace by going here. Go to Rich Poor Folk's website by clicking here. Find Rich Poor Folks in myspace by going here. Build the Church 219 VideoCast - Rare Cool Hand Luke Concert Footage! Published Tuesday, December 05, 2006 by MB. Sequence #3" from his "Fires of Life" album. Published Monday, December 04, 2006 by MB. I'm starting to feel a little Christmas coming on...don't worry just a little. Today hear Jimmie Bratcher, Recent Rainfall, Thirty One Feet and Jessica Smith-Wright. 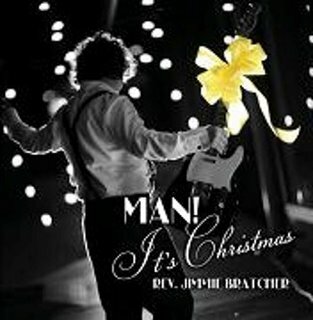 Find Jimmie Bratcher's album "Man It's Christmas" by going here. Find Thirty One Feet in myspace by going here. Find Recent Rainfall in myspace by going here. Hear Jessica Snith-Wright on the Podsafe Music Network. 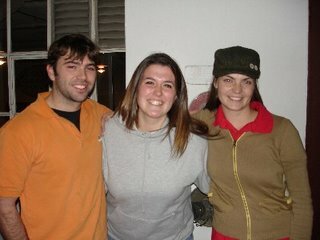 Find Jessica Smith-Wright in myspace by going here. 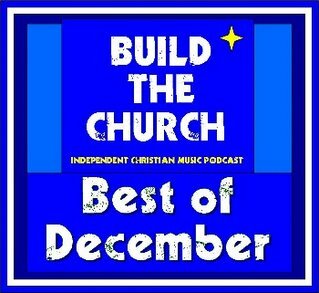 Build the Church 217 - Best of November!! Published Saturday, December 02, 2006 by MB. 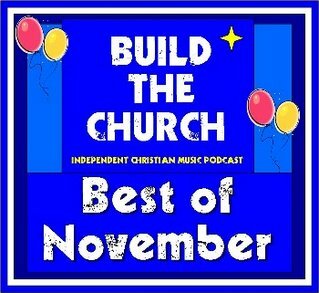 Get ready for the best for the Best of November on Build the Church! Hear Aorta, Lovedrug, Kole, The Myriad, Lisa Novak, Michael "SHOK" Gomez, Brian Jones and Hundred Year Storm. Enjoy our Best of November on Build the Church. Find Aorta on myspace by going here. Find Lovedrug on myspace by going here.